BlockLauncher Pro – is a widespread useful tool which helps you in the installation of your Minecraft PE client. So you can modify your game world anyway – install some add-ons, texture packs, mods, patches and other addition. One of the singularities if this program is contained in the game loading process, because mods and add-ons can burden BlockLauncher Pro, and of course Minecraft Pocket Edition too. Accordingly, when you want to install some new addictions to the app, feel certain that resource packs doesn’t influence on a work quality process. Let’s take an example with Factorization mod and other popular MCPE add-on as Tesselation. In this case a conflict may arise, the problem is in the synchronous work of two complements. So, be attentive while installing several mods to your MCPE client and use BlockLauncher Pro. When you want to install any mods, add-ons, textures, shaders, patches of programs, but don’t know how, it’s very simple – open any page with description and download link of some addition for MCPE (find it on this website). 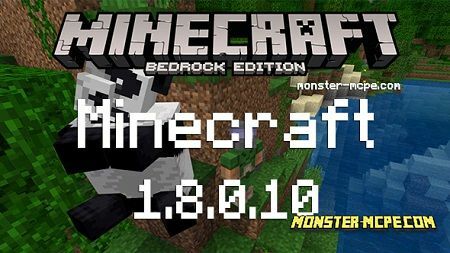 Then, in the bottom of the page, there’s an instruction for the current mod installation in Minecraft Pocket Edition. 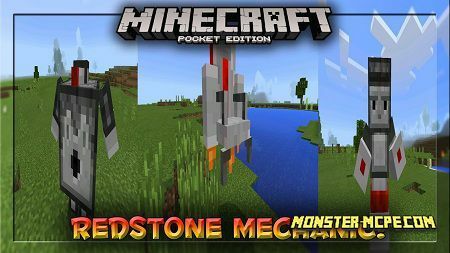 You can download it by the link bellow – choose file for your version of Minecraft Pocket Edition. Have a nice game!